Mobile towers are being shut down in various cities on account of radiation related issues. The Department of Telecom has asked the state governments not to seal mobile towers or disconnecting power supply without taking permission from its TERM cell. The move is expected to provide a huge respite to telecom companies as many state and local governments have been sealing mobile towers on account of radiation related issues. India's radiation norms are believed to be stricter than norms followed by other countries. According to an Economic Times report, about 5,000 towers in Delhi and Mumbai were declared illegal by respective local authorities and were shut down. 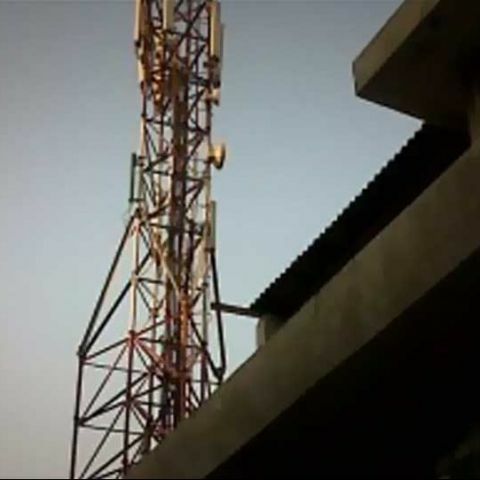 A recent Rajasthan High Court verdict had directed the telecom companies in the state to remove towers in the vicinity of schools, hospitals and playgrounds within two months citing health hazards due to emissions from tower. According to reports, mobile towers have been shut down in several states including Andhra Pradesh, Karnataka, Gujarat and Kerala due to such reasons.